This work describes the synthesis of complex small molecules spirooxindoles using imidazole as an efficient organocatalyst. 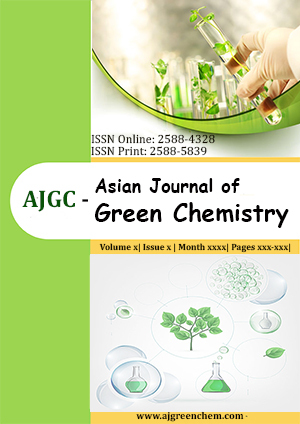 The three components coupling reactions of isatin, malononitrile and enolizable 4-hydroxycoumarin were performed in water as a green solvent. The reaction is done with imidazole an amphoteric organocatalyst to construct spiro-molecules in high yields. The significant features of this protocol are neutral reaction condition, readily available low cost catalyst, metal free, strong acid/base free, and reusable reaction medium with no column chromatography separation. This methodology is useful for the easy access of structurally complex, highly functionalized spirooxindole molecules with important medicinal chemistry applications.